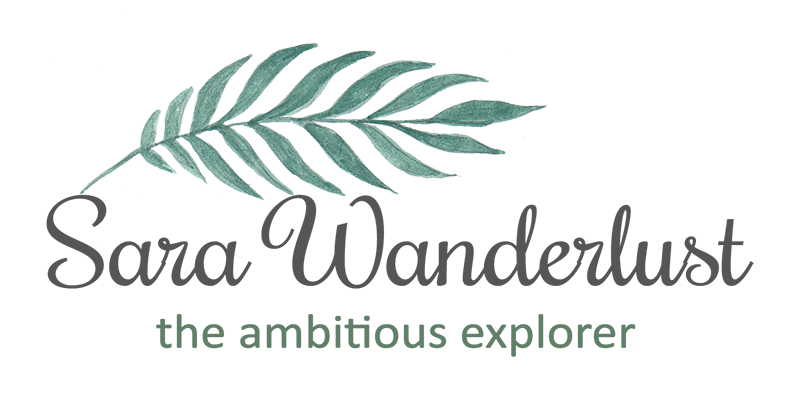 Sara Wanderlust: Fragrance Du Bois has reached 1! 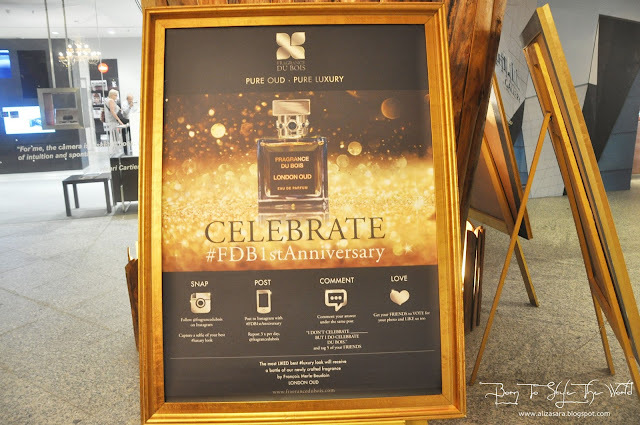 Fragrance Du Bois is a niche, of luxury perfumes, and they're celebrating their first anniversary this October at Starhill Gallery. When it comes to celebrating birthdays, Fragrance Du Bois really makes sure that its more than grand, just like their collections of OUD. 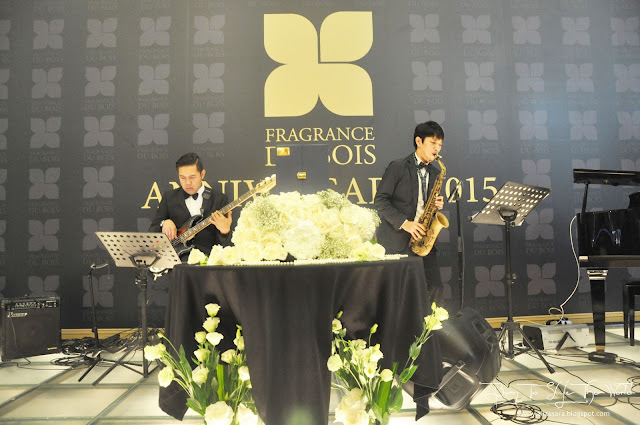 So, congratulations Fragrance Du Bois upon reaching the big 1 ! 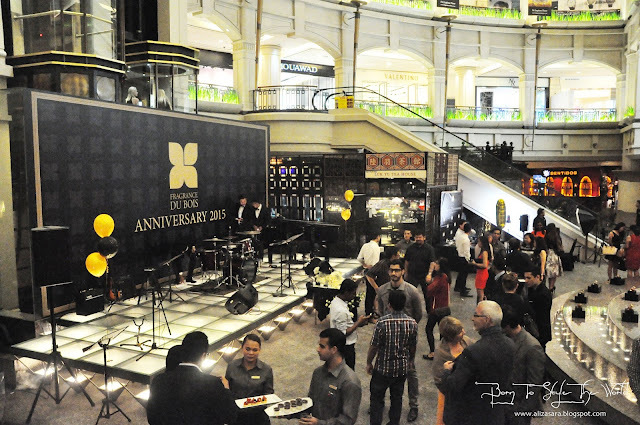 Banners were hung up in conjunction with their 1st Anniversary. With banners up everywhere in Starhill Gallery, its a doubt that it wouldn't attract attention from passer by's. 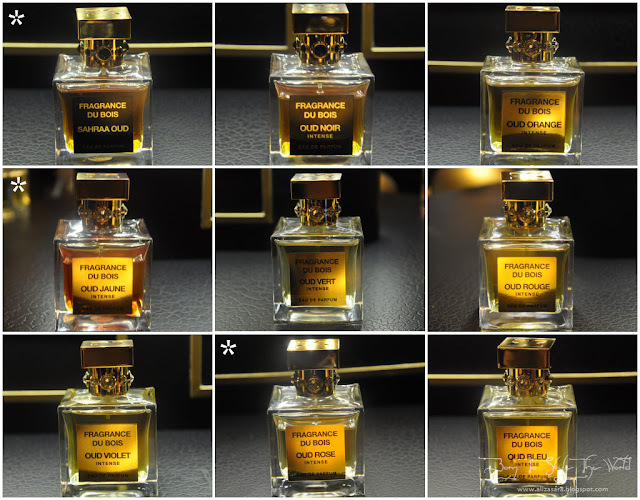 Fragrance Du Bois is acknowledged to be the ONLY fragrance brand in the world that guarantees the use of only sustainably sourced pure OUD oil, and all are specially handcrafted by the worlds leading innovative perfumers. Talk about top notch quality right there! 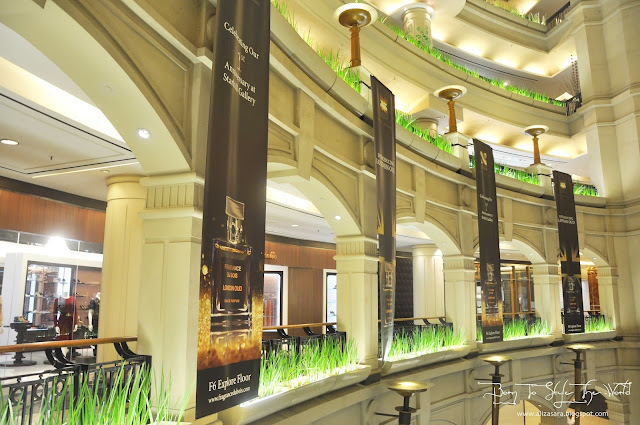 Located on F6 Explore Floor of Starhill Gallery, even their concept store defines their brand really well. When you buy luxury, you shop in luxury, making sure you feel at home and comfortable. Managed to get a chat with Nicola Parker, the Brand Diretor of Fragrance Du Bois who shared that they started the brand in 2013, and the boutiques finally became realities last year. The current 9 scents by Fragrance Du Bois. 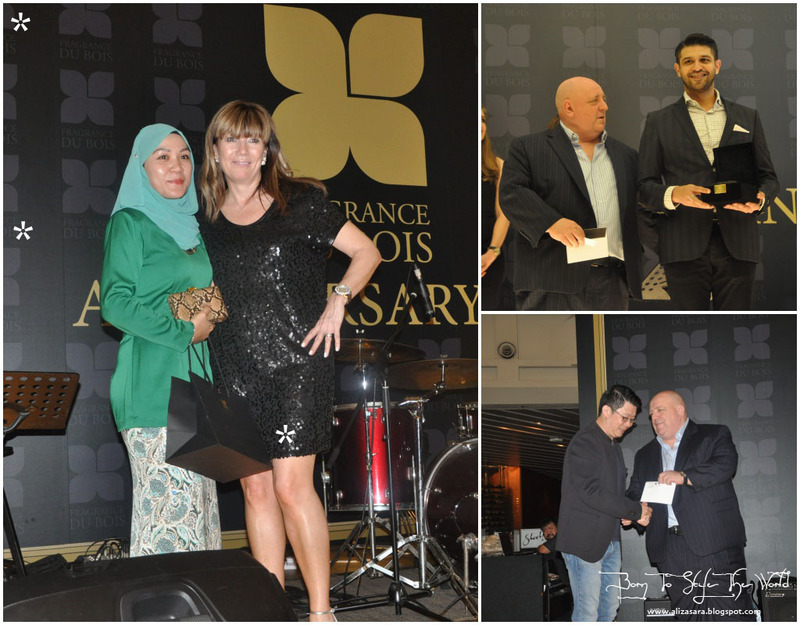 She continued "some of the highlights we saw include expanding to become a multi-retailer, housing some of the worlds most exclusive fragrance brands, and collaborating with Jordanian artiste Nadeem Nour on a song dedicated to the precious and extraordinary ingredient, OUD. We are also expecting big developments by the end of 2015, so keep an eye out for them". 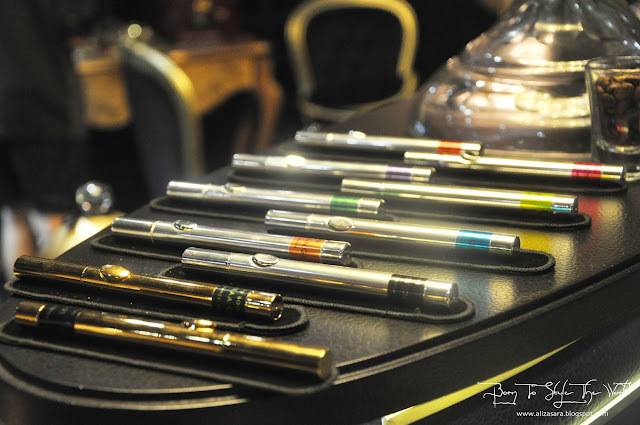 On the go, serum pens. A little information on Oud, Oud is a source of oil which comes from a special rare, costly wood called Bakhoor. Due to its depletion of the wild resource, Fragrance Du Bois only uses selected sustainably grown trees in protection of the species which are legally certified and approved by CITES. The Serum Pens really attracted my attention too! Available in 10 shades of fragrances, this serum pen delivers just the right amount of fragrance where and when you want it. Its concentrated, intense, but also moisturising and long lasting which adds a beneficial feature! 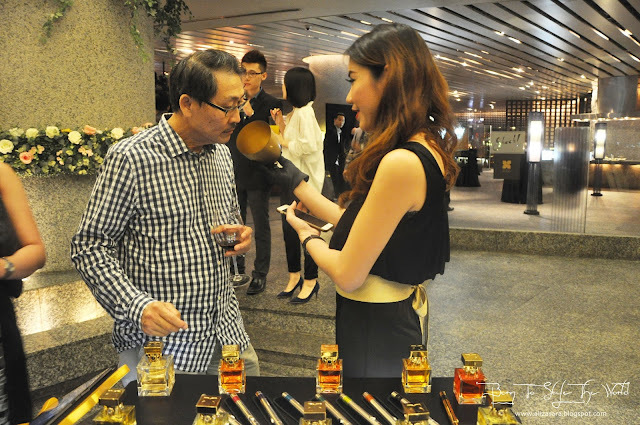 A guest giving a smell to the latest scent of 'London Oud'. 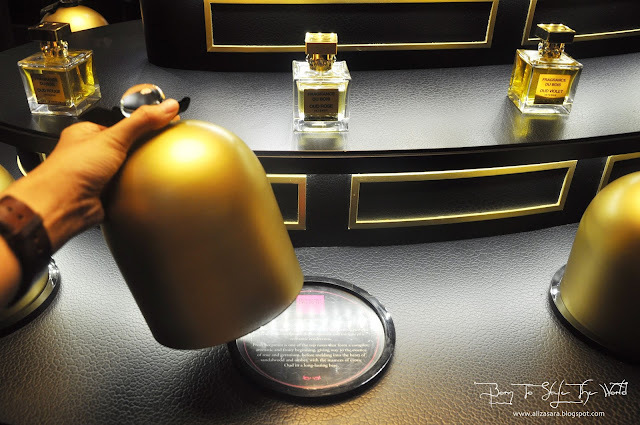 In celebration of their first anniversary, Fragrance Du Bois is launching one of its latest fragrances, 'London Oud' which has tested well with both men and women in a limited initial run. 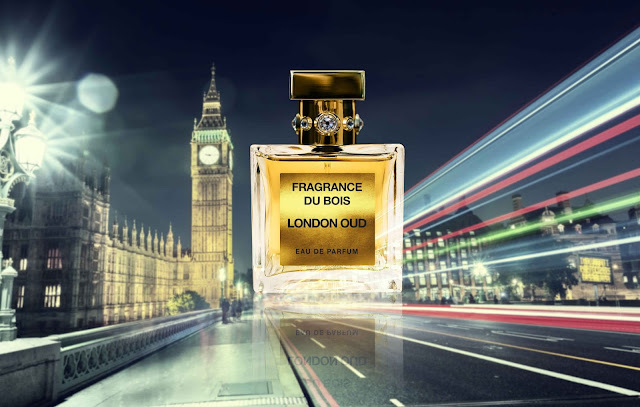 Created by fifth generation Master Perfumer, François Merle-Baudoin says that ' London oud opens up with freshness and vitality with top notes of spearmint, lemon and bergamot, before developing with its calming middle notes of flowers from lavender and jasmine'. 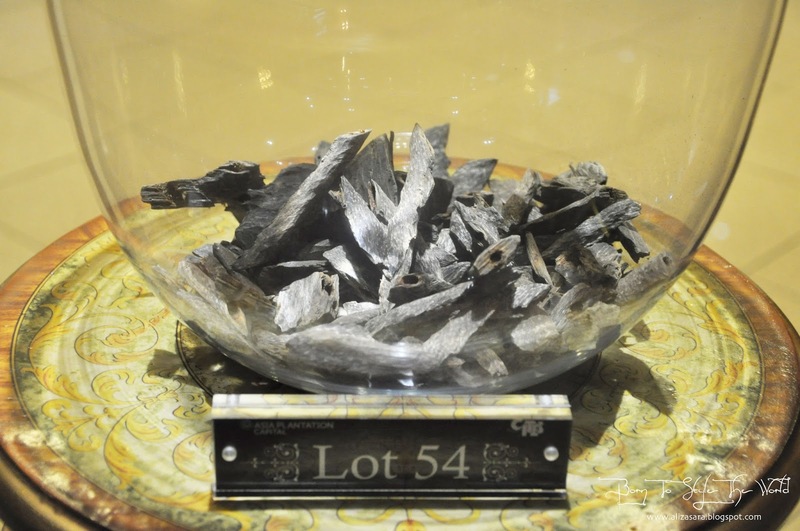 I'd say that the scent has a spicy and woody base note too leaving a scent of oud, nutmeg, cargamom and patchouli, leaving a seductive scent. 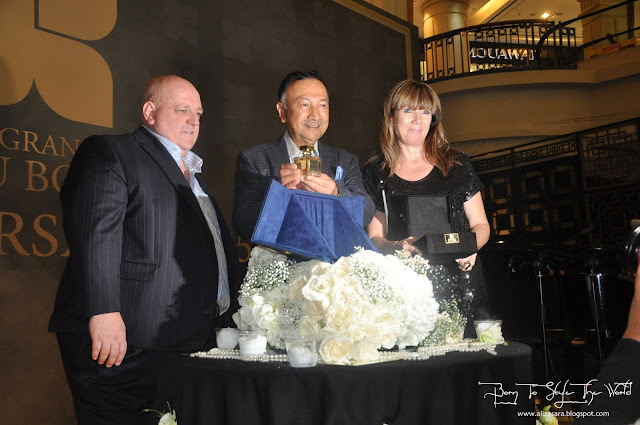 Steve Watts, CEO of Asia Plantation Capital Berhad, Tunku Naquiyuddin, Director of Asia Plantation Capital Berhad and Nicola Parker, Brand Director of Fragrance Du Bois pose for a photo with the all new London Oud. With live music being played at their birthday bash, attendees were excited to witness the official launch of 'London Oud'. 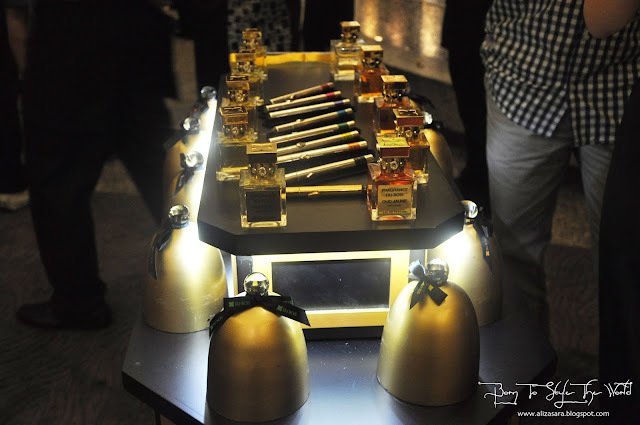 With a range of exclusive, exotic fragrances that evokes a sense of nostalgia and sophistication, Fragrance Du Bois has gained a total following worldwide, ignited by curiosity and a fascination for the luxury heady scent of Oud. The lucky draw winners of the night. If youre looking for a special gift for your special other half, or for your parents, or a really close friend, be sure to give Fragrance Du Bois a go, and i will assure that you wont regret! I got myself a bottle of Fragrance Du Bois Oud Rose Intense, it really got heads turning. Hehe. Im in love because it would last me the entire day, and im not even kidding! Looking for a hantaran gift? THIS IS IT, cause i know i'll be getting mine from Fragrance Du Bois very soon ;) You can also create your own fragrance btw if you want to be different. so luxury fragrance. Love the brand launch set up! Great fragrance and I really love all the decorations there. WIll check this out. 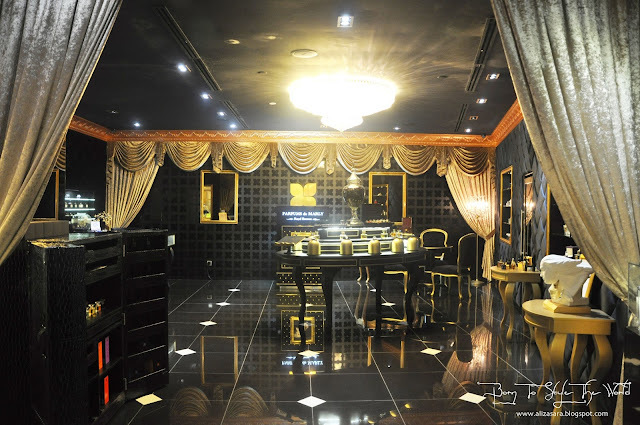 Looks very posh and classy all for perfume only. Wish I was there too. really look luxury!! i'm perfume user . wish i could try it too . aliza; how the smear like ....u like it? Happy 1st anniversary to Frangrance Du Bois. Personally you think which one has soft smell as I cannot stand too heavy smell? Luxury brand! It's so classy! What a high fashion brand. Everything looks so Atas! Haha. Love fragrance! I need to check this out soon coz Christmas is near! Wow this fragrance is so amazing!!! You're one lucky one! Just want to ask how much was the fragrance? Since you say can tahan one day long feels like wanted to give a try! This looks so royal and luxurious brand to own. I wish to try it sometime. Finally they launch this fragrance! How was the fragrance flavor? is it nice? an anniversary event not to be forgotten, such a nice celebration. Congratz to their buffday!!!! Well, not a perfume user... but I know someone is! Gonna share this to her.. Yes this is one of the luxe fragrance that I think my lady boss will like it. Reserve a bottle for her birthday. What a fancy event. I love perfumes and I tried this perfume too but too musky for me I think. oh wow everything looks super classy, black and gold theme, loving it. it does bring out the style and class of the perfume so much.